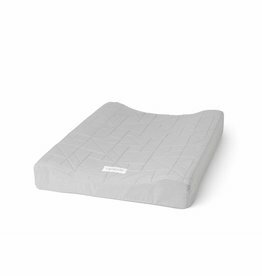 Beautiful quilted changing mat in 100% organic cotton. Made with upside down quilt and water proof coating on the fabric surface. Removable and washable cover.